Columbia Self Storage is conveniently located on US-209, only three minutes away from downtown Ellenville, NY. We serve surrounding communities including Wawarsing, Napanoch, and Spring Glen. Our facility is also minutes away from ShopRite of Ellenville, Barthel’s Farm Market and we’re across the highway from Fantinekill Cemetery. Start storing with us today! If you’re on the search for a quality storage facility, you’ve made it to the right place. 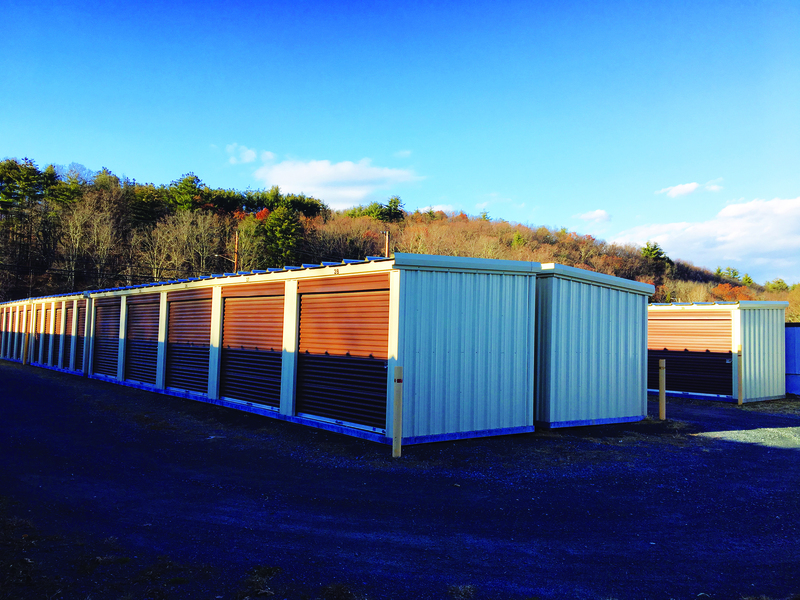 Columbia Self Storage in Ellenville, NY offers amenities that local residents will appreciate and find convenient. Each of our tenants is able to visit their unit 24/7. Whenever you need to grab or add an item to your unit, stop by anytime of the day. For added convenience, we have ground floor units that are drive-up accessible. All you have to do is drive your vehicle up to your unit and start loading or unloading. This is a great option especially when you have heavy or delicate items. No matter what you plan to store, we want to make sure that your belongings are safe. Our facility is under 24 hour video surveillance so we’re always aware of what’s taking place on the property. Give us a call or schedule an appointment to visit the facility whenever you need assistance. When it’s time to pay your bill, use our online bill payment system.